So i recently went on an adventure of a life time. Finally !! Haha ! 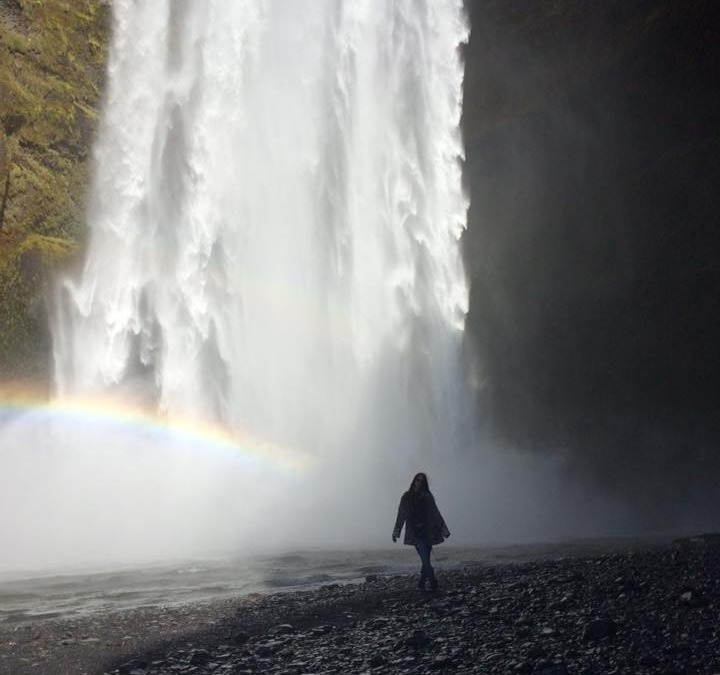 I went on a 7 day tour of IceLand. It was incredible. The view and nature was outstanding. Words or photos cannot describe the amazingness of this place. You need to experience it yourself. You need to be there amidst the fresh air and take it all in. I realized this passed year that life is short and such a gamble. Now a days you don’t know where or what will have happened in the next year from now so it is so important to live freely in this now and do what you need to do for YOURSELF so you can be happy and live your life to the fullest!! As a mom … I felt guilt arise when this trip was offered to me and didn’t feel I should leave my family alone for a week. I wanted to be there for them and I was thinking of turning this opportunity down and would stay home for the sake of others. But, as some of you know, having suffered a scare regarding Melanoma and not knowing if I would be here next year… I decided to go with the flow and focus on me. If you are not happy…. the people around you can sense you are not happy. If you are resentful… your energy effects the people around you. If you are sad… the peeps around you soaks in the sadness. So what I am saying is… do a little something for YOU once in a blue. This was a reward for me from all the hard work I put in on a day to day basis. This trip was a trip of renewal and balance so I can get back to my core sweetness so I can radiate love and positivity to the people that surround me on a daily !! So if you are hesitating on doing something for you for the sake of others…let that shiz go and go for it. Do something for you. Be playful. Be a free spirit. Be a goddess and do what you feel you need for yourself ! You deserve it.